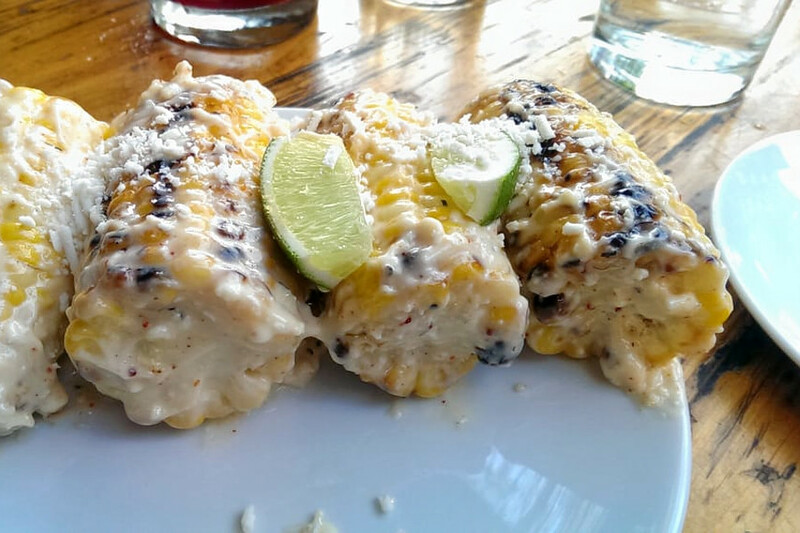 BOSTON (Hoodline) – In search of a new favorite Spanish restaurant? 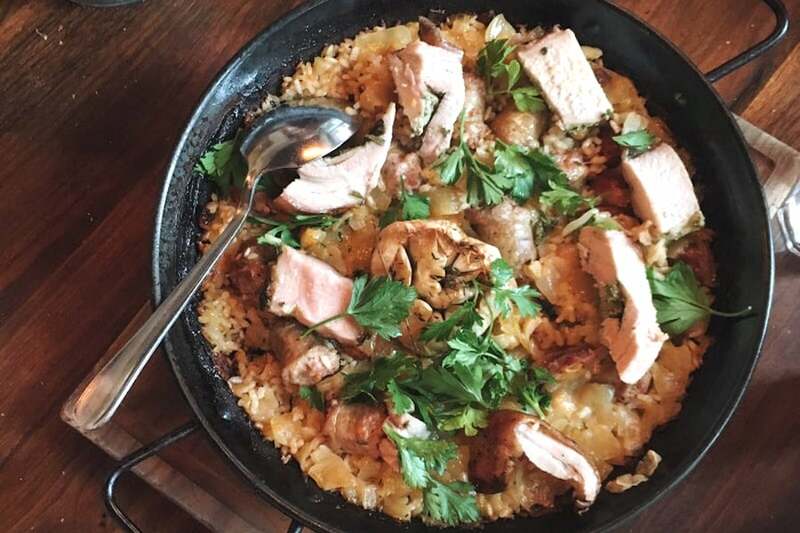 Hoodline crunched the numbers to find the top places serving Spanish cuisine around Boston, using both Yelp data and our own secret sauce to produce a ranked list of where to venture next time you’re on the hunt. Topping the list is Barcelona Wine Bar on the South End. Part of a small chain, this tapas and wine bar features a wood-slat ceiling and walnut flooring, with artistic light fixtures illuminating the space. A seasonal menu includes charcuterie and cheese plates, salads and tapas, plus large shareable plates of paella. The wine list is extensive, and glasses of both three and six ounces are available. Located at 525 Tremont St., it is the highest rated Spanish restaurant in Boston, boasting 4.5 stars out of 848 reviews on Yelp. Also in the South End is Toro, situated at 1704 Washington St. Established by two James Beard Award-winning chefs, you’ll find a list of hot and cold tapas, like goat cheese with figs and celery leaf, or salt‎ cod fritters with tempura lemon rings and aioli. Drinks include wine, beer, cider and signature cocktails. Enjoy patio seating when the weather’s right. With four stars out of 1,920 reviews on Yelp, it has proven to be a local favorite. 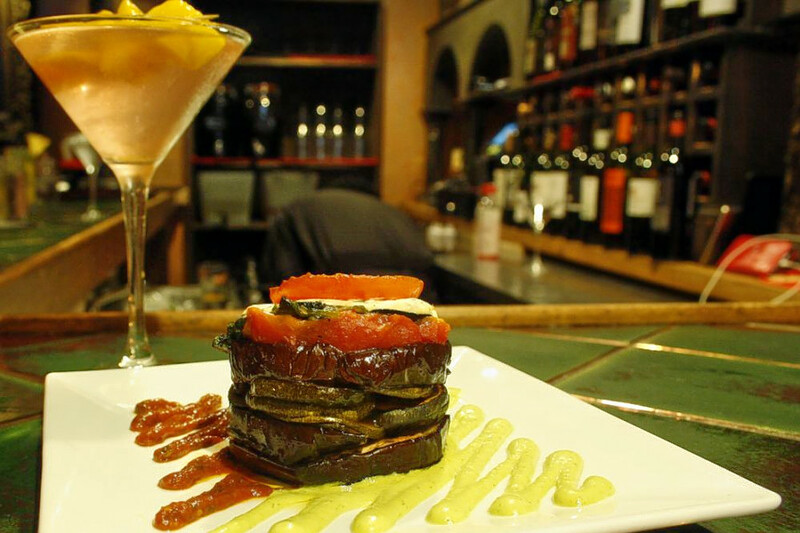 Brighton’s Tasca Spanish Restaurant & Bar, located at 1612 Commonwealth Ave., is another top choice, with Yelpers giving it four stars out of 894 reviews. Choose from a list of some 35 Spanish and Basque tapas, like octopus with olive oil, paprika and flake salt, or chorizo sausage sautéed in apple cider. Desserts include everything from flan to grilled brie with apple and raisin chutney. There are occasionally nights of flamenco dancing and guitar music. 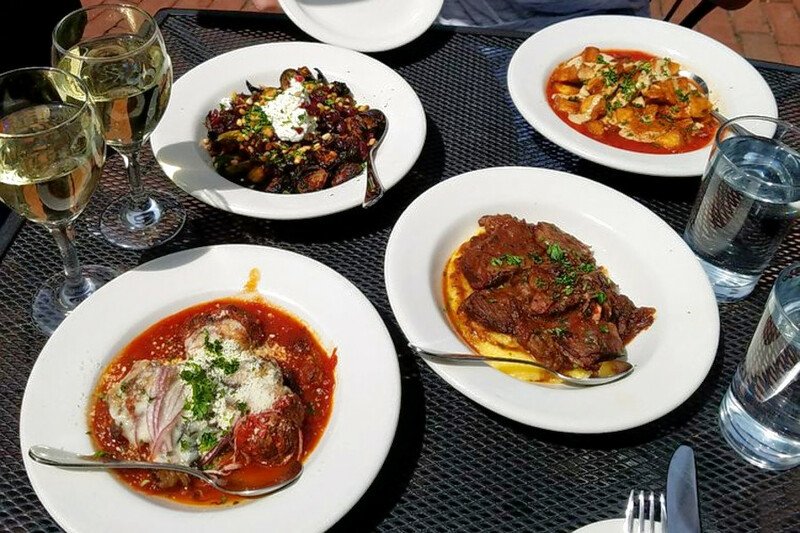 Finally, Sophia’s Grotto in Roslindale is another go-to, with four stars out of 272 Yelp reviews. Spanish specialties include paella and patatas bravas, and there are numerous dishes common to Mediterranean countries (anchovies, mussels, salads with cheese and olives). But this is mostly an Italian spot. (It’s named for actress Sophia Loren, after all.) Look for pizzas, pastas and desserts like tiramisu. Head over to 22R Birch St. to try it for yourself.